Recently CEO of Oneplus Revealed an image of an under construction Smartphone with the Line "Carry On" along with a Hashtag "#NeverSettle" And sources reveal that the new Smartphone will not be named as Oneplus 4 because 4 is said to be an unlucky number in Chinese Tradition, therefore it is confirmed that the upcoming Smartphone will be called as Oneplus 5. 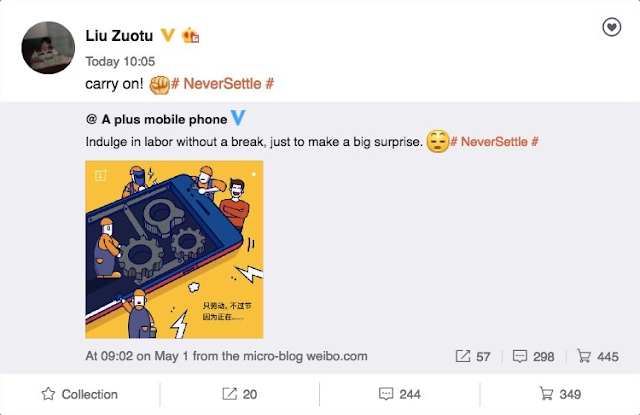 The Oneplus 5 will come with Android 7.0 Nougat Out of The Box. 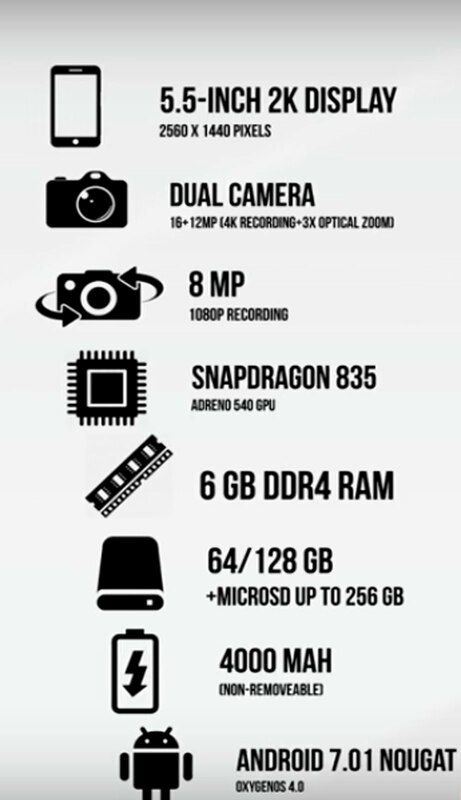 And will have 4000 mAh whole day lasting battery with 2 Onboard Storage Variants i.e. 64 GB/128 GB. 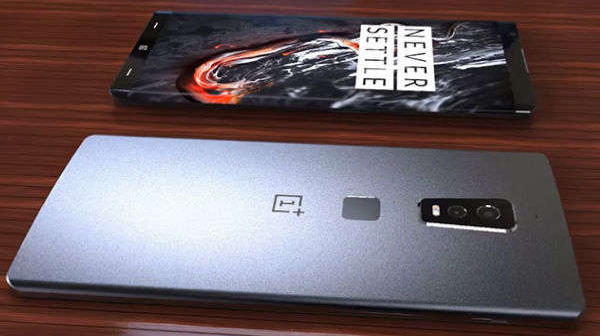 Oneplus 5 is rumored to boast dual rear cameras 16MP+12MP for ultimate Mobile Photography Experience which will support 2K video recording and will give tough competition to all Camera phones out there in the market. For Selfie the Smartphone is equipped with an 8MP Front camera with Full HD recording capability. 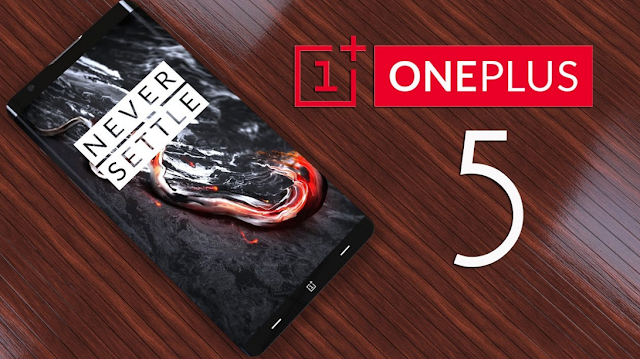 Oneplus 5 is rumored to have 5.5-inch 2K Display with a resolution of 2560 X 1440 with 2.5D Curved IPS Panel. The Oneplus 5 will be powered with the latest processor from Snapdragon i.e. Snapdragon 835 SOC along with Adreno 540 MALI GPU. The Smartphone will be available only in 6GB RAM variant as per leaks suggest.